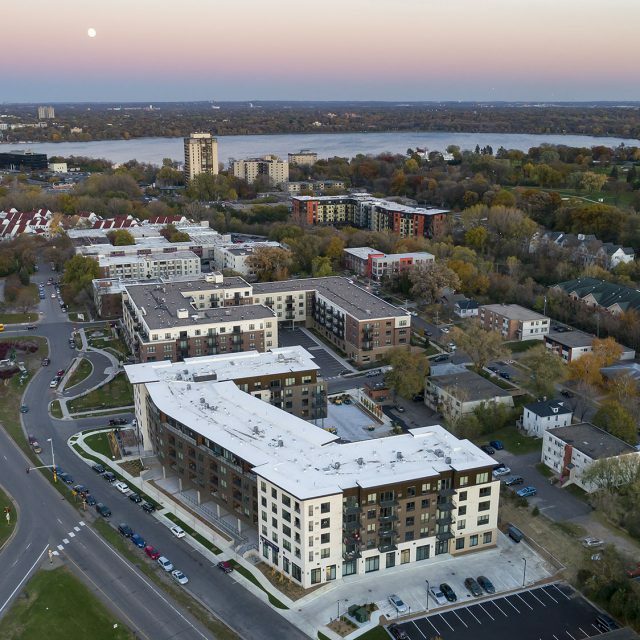 St. Louis Park is a vibrant community at the gateway to Uptown and filled with restaurants, shopping and nature – all while being convenient to major highways, public transportation and a future light rail station. 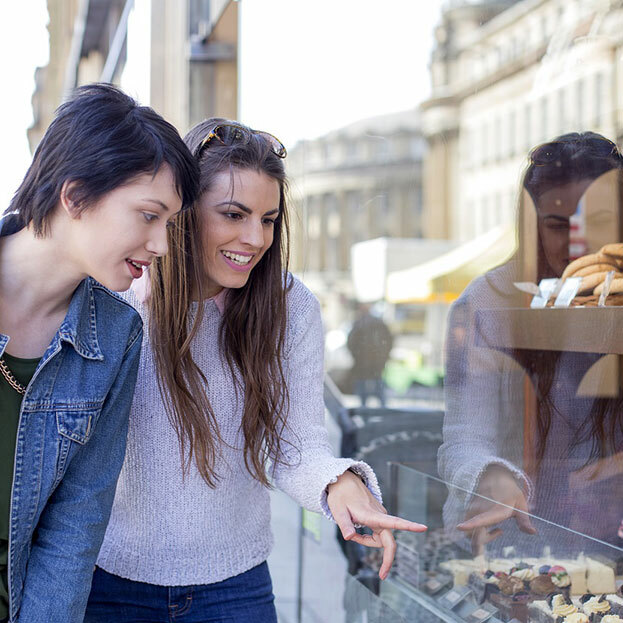 Don’t miss out on all the fun nearby! Just a few miles away and less than 15 minutes away by car, taxi or Uber. Less than a 30 minute ride by car, taxi or Uber.